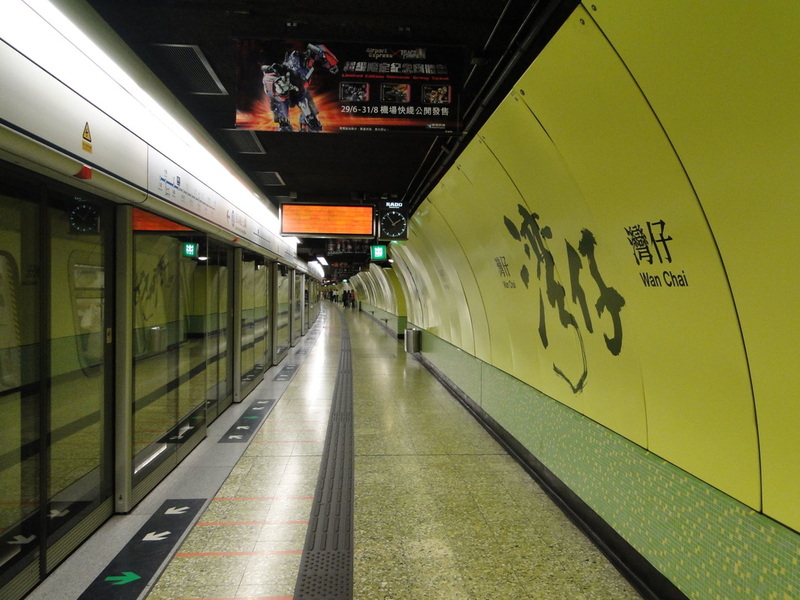 The Wan Chai MTR station is on short walk from the Wan Chai chapel. 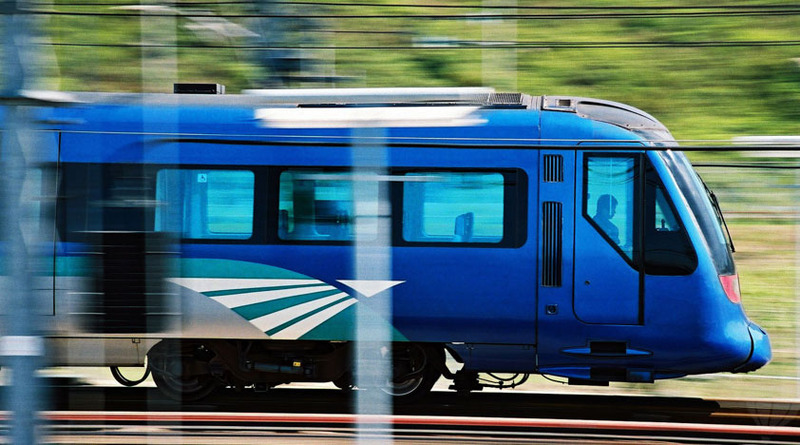 Airport Express offers a swift link between the Hong Kong International Airport and Hong Kong's vibrant downtown. Journeys to the city centre take as little as 24 minutes. 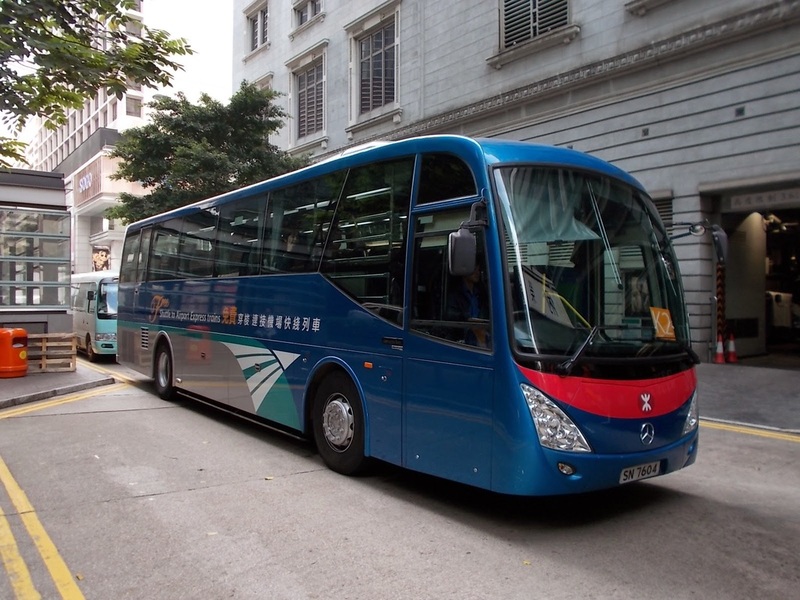 All five Airport Express stations in Hong Kong provide customer-friendly regular Airport Express Shuttle Bus services to areas around the downtown core.